Thanks for tuning in for Episode No.98 of THEMIXLAB Podcast! 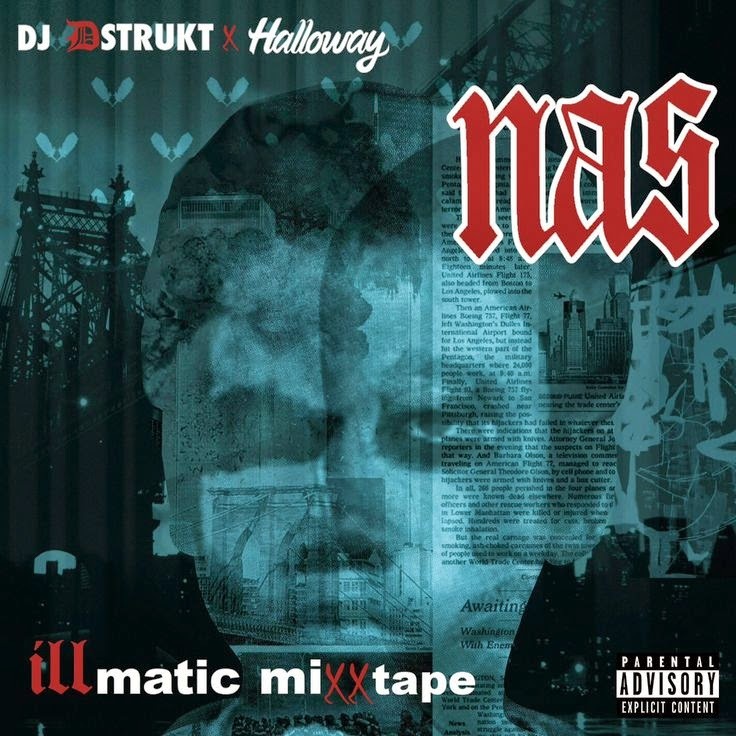 For this edition we have the "illmatic mixxtape" by DJ Dstrukt that features dope cuts, scratches & mixes, but also classics from Nas. This mix was in collaboration with Halloway Clothing as a promotion. So sit back relax and let's take it back to memory lane! Peace. Such posts is very useful information.